One of the biggest movies of the year comes to Paramount Theatre’s giant two-story screen. The bar is open; the music is legendary, and this time, you get to belt it out. Celebrate everything Queen with Bohemian Rhapsody Sing-Along. 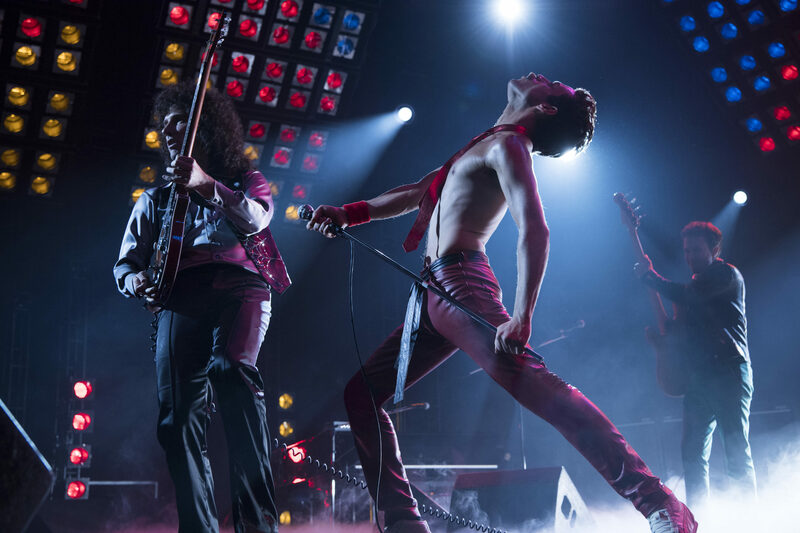 The film tells the story of Freddie Mercury and his monumental rise to international stardom, and all the highs and lows that came with it. You may have seen this movie already but never with the lyrics on screen and permission to sing along! Experience it as only the historic Paramount Theatre can deliver.